The first John Morris Golf Tournament, held Monday at Canewood Golf Course near Georgetown, Ky., raised in excess of $50,000 to help defray a portion of the rehabilitation expenses of Johnny Morris, the 23-year-old son of long time horse racing industry executive Joe Morris. Johnny was paralyzed in July after an accidental fall from a third-floor apartment balcony in Berkeley, Calif. The golf tournament drew more than 120 participants and broad support from a cross section of individuals and industry organizations. “I want to thank everyone for their support. The response has been overwhelming and very humbling,” Johnny Morris said. Presenting sponsors of the golf tournament were Roberts Communications Network, Adena Springs, Maroevich, O’Shea and Coghlan Insurance Brokers, Daily Racing Form, The Stronach Group and the NTRA. Diamond sponsors included Ashley Van Meter, Wendy Price and Santa Anita Park. Platinum sponsors included Breeders’ Cup Limited, Doc’s Equine Products, Equine Savings, Gulfstream Park Racetrack and Casino, Joe and Paula Hill, HRTV, Keeneland, Maryland Jockey Club, Suffolk Downs, the Thoroughbred Owners of California and Westside Rentals. Other sponsors included AmWest Entertainment, Buffalo Trace Bourbon, California Thoroughbred Breeders Association, Claiborne Farm, Conover Tuttle Pace Advertising, Coors, Darby Dan Farm, Darkhorsebets.com, Delaware Thoroughbred Horsemen’s Association, Elevation Ltd., Fasig-Tipton, Flair Nasal Strips, Florida HBPA, Golden Gate Fields, Grey Goose, Gene and Marian Guinn, Joe Asher, Chris McErlean, John Deere, Dan and Diana Gough, Hidden Brook Farm, Harness Tracks of America, Iowa HBPA, Kentucky Harness Horsemen’s Association, the Mike Weiss Family, National HBPA, New York Thoroughbred Breeders, Nike Golf, OfficeMax, Paragon Centre, RDI Marketing Services, Turf Catering, Twinspires.com, United States Equestrian Federation, United States Trotting Association, West Point Thoroughbreds and WinStar Farm. Bidding on the eBay items concludes on October 24. Individuals or organizations also can contribute directly to Johnny Morris’ rehabilitation by calling or visiting any Chase Bank branch location and referring to the “John Joseph Morris 2012 Trust”. 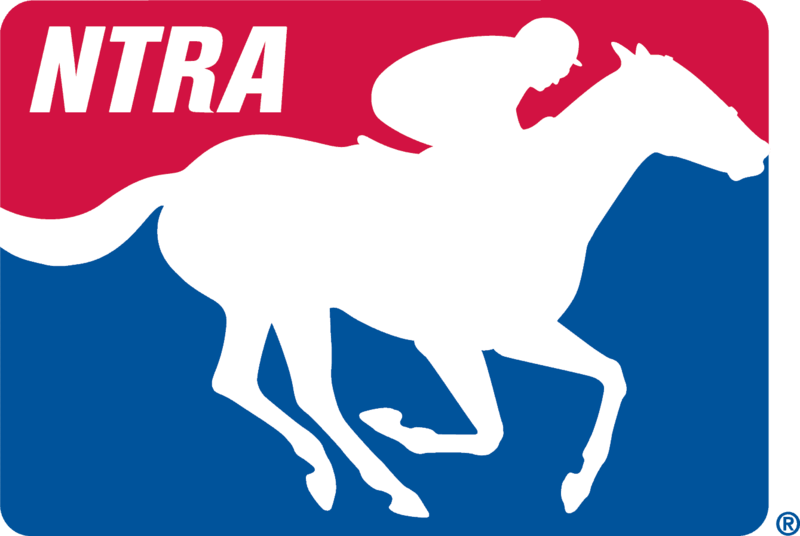 For further information, call Evan Ezell at Chase Bank at (859) 231-2554 or Heather Brown at the NTRA at (859) 422-1201.